What type of printer should you get to create hard copies of your digital photos? Each type of printer has its advantages and disadvantages, so consider what you need from the printer and how much you want to spend. Portable ink jet printer: This kind of printer has a convenient size, but its output isn’t waterproof. Desktop ink jet photo printer: Handles halftones and shades better than a regular ink jet printer. Its output also isn’t waterproof. 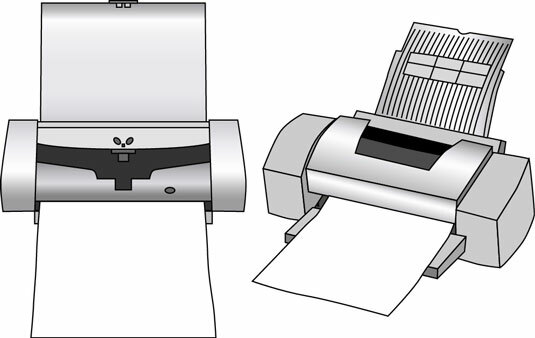 You can use a portable ink jet printer (left) or a desktop model (right). Portable dye sublimation printer: Prints snapshots on the go. This printer does have a high cost per print, and you can print a maximum size of only 4 x 6. Desktop dye sublimation printer: Prints water-resistant, solid-color images. It has a slow print speed, and each print has a high cost. Consider a portable dye sublimation printer (left) or go for the larger desktop printer (right). 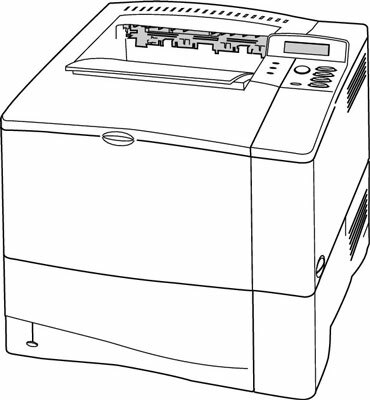 Color laser printer: Offers a low cost per print and high durability. 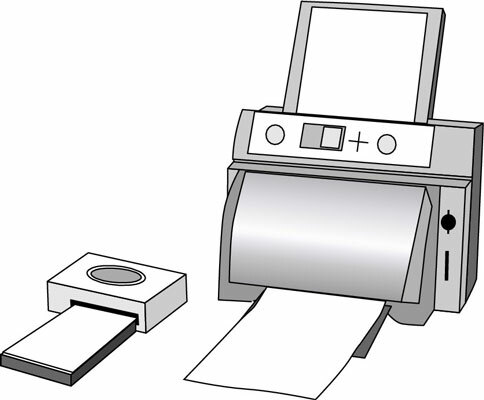 However, it prints at a lower dpi than an ink jet printer so laser printers are not recommended for printing photography. This kind of printer is also very expensive.